Video game consoles are available throughout China. Officially, they are banned. But that might be changing. According to this China Compulsory Certificate document (via Sina Weibo and TechinAsia), Sony was issued a compulsory safety mark necessary to sell products in China. The document originally surfaced on Chinese social networking sites, but it can also be found in the official China Quality Certification site (Chinese language). Don't take this as confirmation that the PS3 is definitely launching in China. It is an important step, however. China has long had a ban on the sale of video game consoles, a ban spanning back to the year 2000. The full reasons for such a ban is heavily debated amongst pundits, but the official reasons were along the lines to protect Chinese youth from wasting away playing video games. Kotaku has a published articles about China's gaming ban. Many domestic companies have tried to skirt around the console ban by marketing their products as something more than just video games but due to the prevalent gray market sales of mainstream video game consoles these products often flounder. The Lenovo backed CT-510 was one example. While China does have a ban on consoles, this didn't exactly stop all international players from releasing consoles legally in China. Nintendo released plug and play controllers with Nintendo games as well as the core of it's mobile systems in China through a joint venture with a Chinese partner called iQue. Sony had released the original PS2 in China under the guise of it as a computer. What's most interesting about the Chinese PS3 right now is that the models carry model numbers that do no adhere to the traditional markets, as well as power specifications for China. The model number at question is "CECH-3012B :220-240VAC 50/60Hz 0.9A". Further analysis of the application forms for the CCC shows that this PlayStation was manufactured and produced by Hongfujing Precision Electronics located in Yantai. Hongfujing is a subsidiary of Foxconn. All of this seems to coincide with Sony's establishment of a Sony Computer Entertainment company in Guangzhou, Sony SCE GD in June of this year. The application and issuance of the CCC for the PlayStation 3 was approved in July. 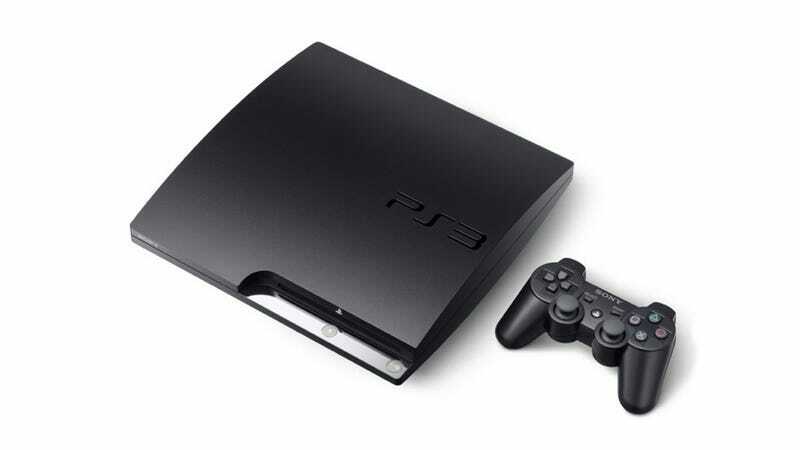 If everything goes according to plan, the PS3 might actually go on sale in China by early 2013.